Tonight, on Fox Sports 1, join us as we “Celebrate Champions!” The one-hour show will premier tonight at 6pm CST. Thanks to USA Games Founding Partners WWE and 21st Century Fox, the first-ever nationally televised show, recapping a USA Games, will be broadcast. Our very own athlete, Theo “TC” Bazile, will be featured in the show! Be sure to visit, www.foxsports1.com, to get the channel number from your cable provider. If you do not get Fox Sports 1 in your area, you can stream the video online here. Check out a preview of the show here and learn more about TC and all of Team Louisiana here. You can also Donate to Team Louisiana! Thank You to all of our amazing Sponsors! With your support, we are able to provide quality competitions, health screenings, camps, and much more to our athletes. 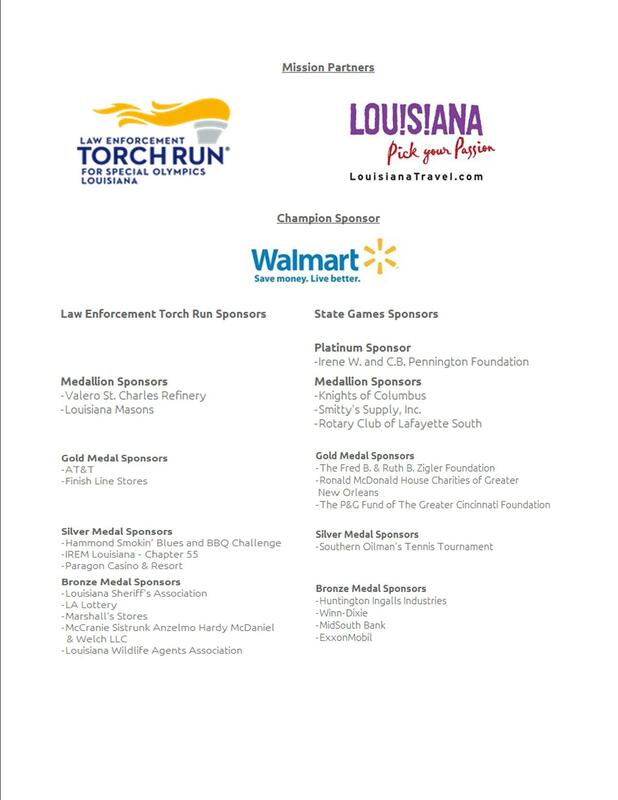 If your company, or if you know of a company, that is interested in becoming a Special Olympics Louisiana sponsor, please click here. To lean more about becoming a sponsor, please click here. This Monday, June 30th, is the last day to use your P&GbrandSAVER®. 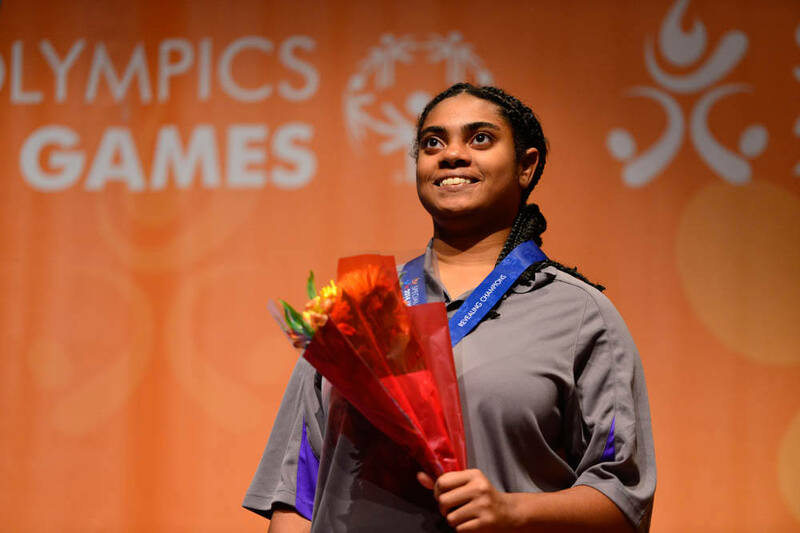 Special Olympics will receive 2 cents for every coupon redeemed at checkout. 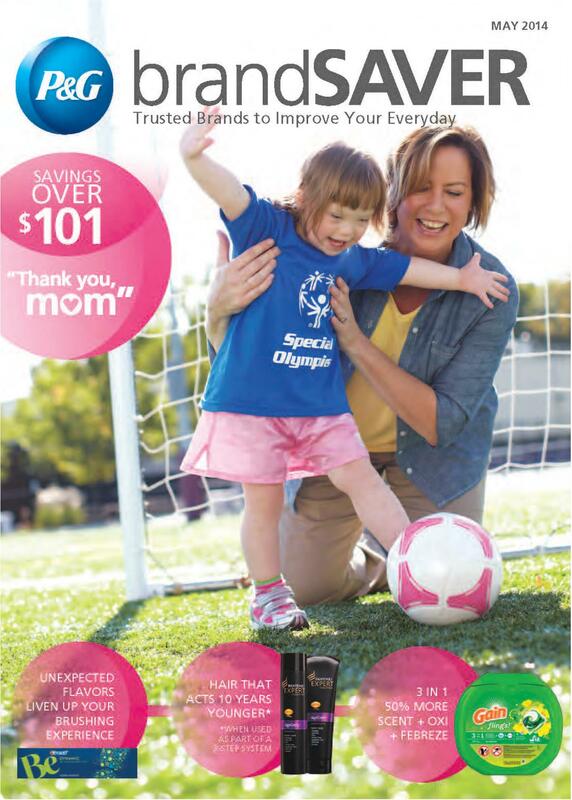 There is no limit to the donation from P&G, so the more coupons redeemed, the higher the gift to Special Olympics. If you are in need of a copy of the Brand Saver, please call our office at 1-800-345-6644 as we have some copies to distribute. To find a local newspaper that carries the P&GbrandSAVER®, please click here. 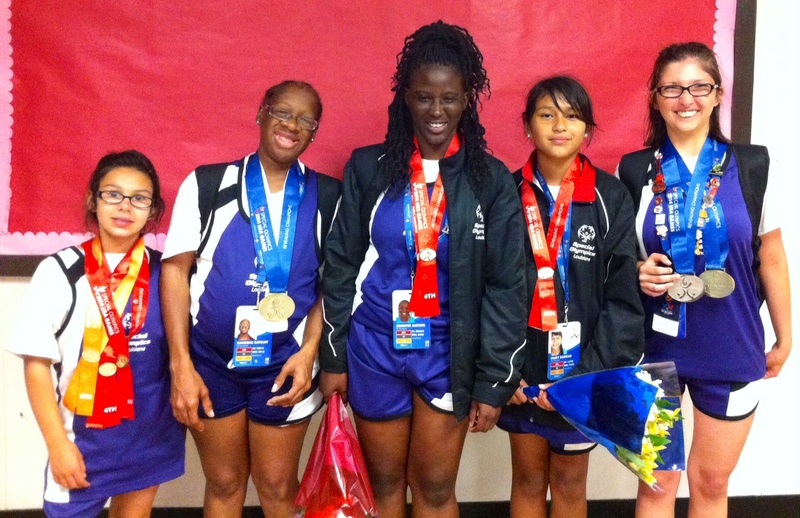 Last week, while Team Louisiana was bringing home the gold in New Jersey, Fox News aired a segment on the 2014 Special Olympics USA Games. 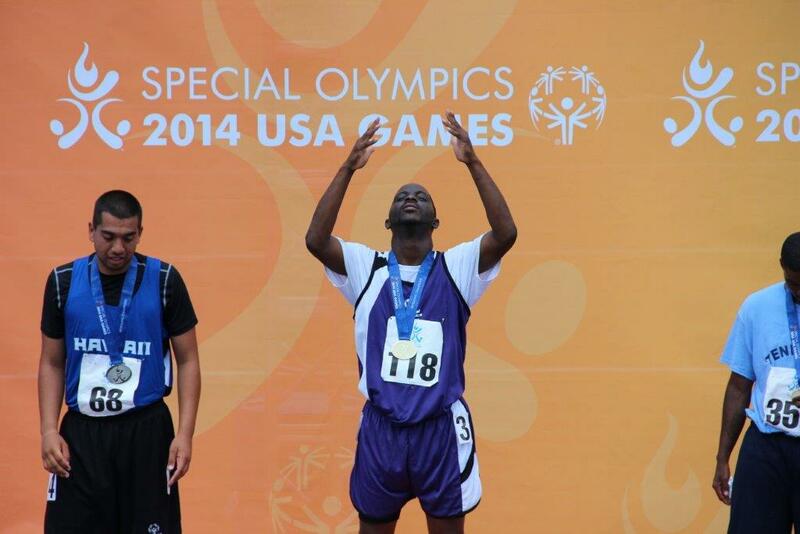 Though it does not feature Louisiana athletes, it is a great description about the Games and the impact the Games had on all of our athletes, partners, and coaches. Click here to watch the full video. To learn more about Team Louisiana or to donate, click here.